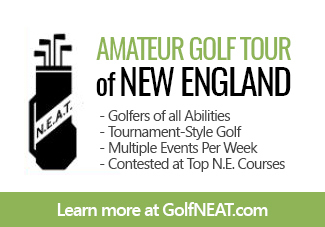 PGA TOUR Superstore, one of the country's largest retail golf and tennis equipment, apparel and accessories company, is opening its first New England store at the Northshore Mall in Peabody, MA with the Grand Opening scheduled Saturday February 2 at 9 a.m. promising $30,000 in free giveaways. 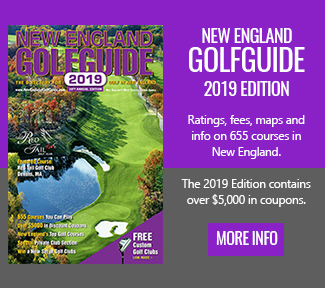 BOSTON, Mass – PGA TOUR Superstore, one of the country’s leading retailers of golf and tennis equipment, apparel and accessories, is opening its first store in the New England region. 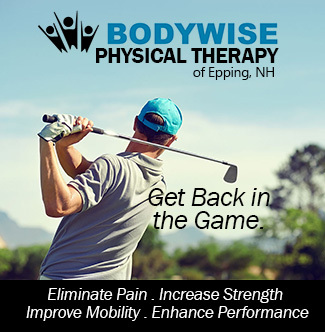 The Grand Opening will take place on Saturday, February 2nd at 9:00 a.m., at 210 Andover Street in the Northshore Shopping Mall in Peabody, MA. 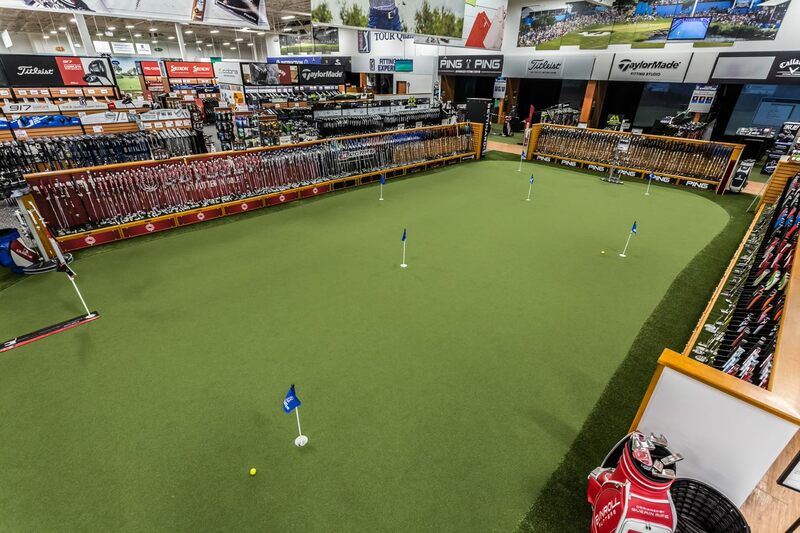 Inside the new PGA TOUR Superstore Peabody location at Northshore Mall, guests can practice their short game on the 1,575 square-foot putting green, and work on their swings in seven high-tech interactive simulators and nine hitting bays. 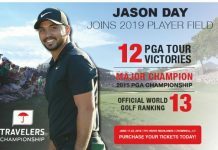 During the Grand Opening, PGA TOUR Superstore will offer $30,000 in giveaways to the first guests in line, including: iron sets, drivers, wedges, putters and tennis racquets. Men’s and women’s apparel and accessories are also included in the giveaways. 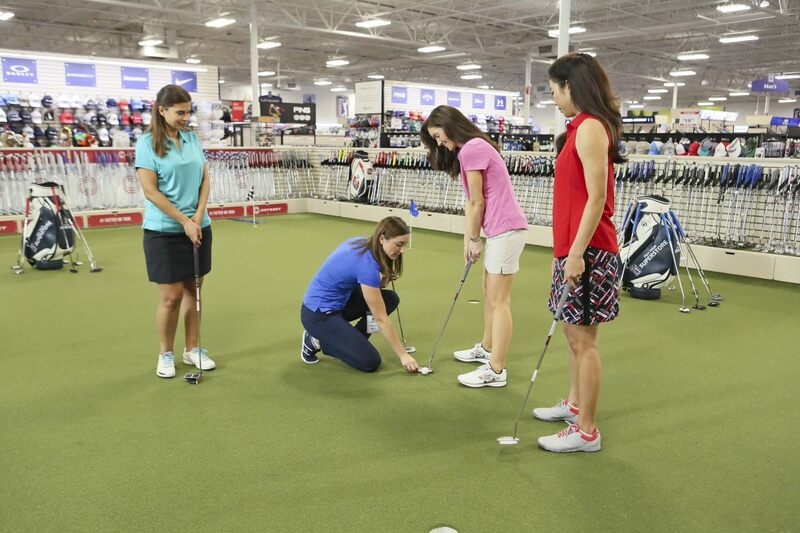 Inside the new Superstore Peabody location, guests can practice their short game on the 1,575 square-foot putting green, and work on their swings in seven high-tech interactive simulators and nine hitting bays. 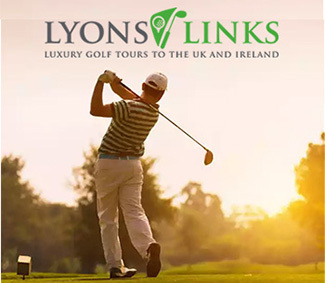 PGA TOUR Superstore offers the largest selection of clubs, accessories, footwear and apparel for men, women and juniors in the United States; along with custom fitting and repair services, along with lessons and clinics from certified teaching pros. 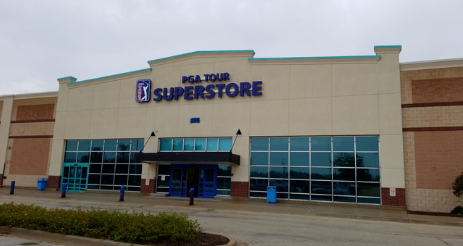 During the Grand Opening of the PGA TOUR Superstore on Saturday February 2 the company will offer $30,000 in giveaways to the first guests in line, including iron sets, drivers, wedges and putters, with this store being the 36th in the country to open. 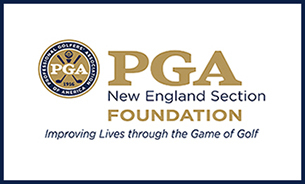 PGA TOUR Superstore is also teeing up with The First Tee of Massachusetts and will donate $10,000 to help support its mission of serving youth annually through the game of golf. 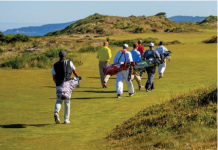 PGA TOUR Superstore’s work with The First Tee has impacted hundreds of thousands of juniors across the U.S., with more than $3 million in charitable donations to help deliver education programs that build character, instill life-enhancing values and promote healthy choices. 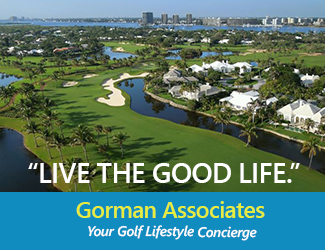 Peabody marks the 36th PGA TOUR Superstore across the U.S. 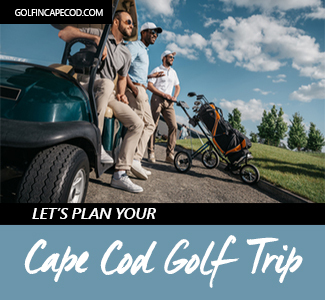 The company plans to open another store in Braintree in spring 2019.